Arrival at Ahmedabad station/airport. 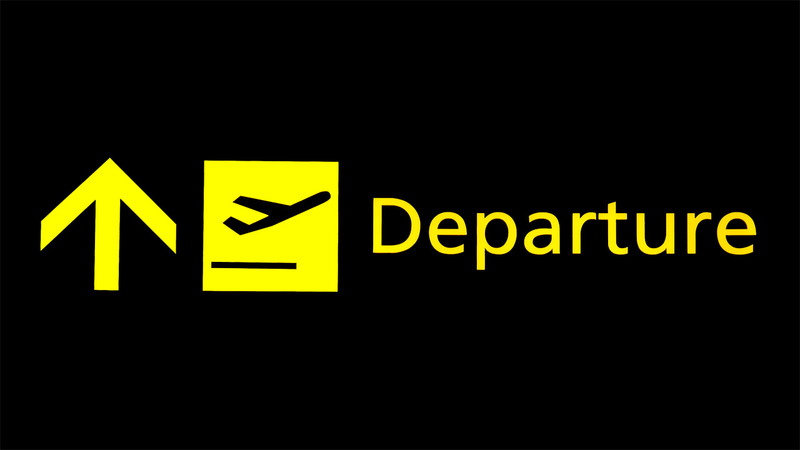 Received by Compass tourism and depart for hotel. Check in, refresh and visit places like Gandhi Ashram, Hutheesing Jain Temple, Sardar Patel Museum and Akshardham night halt in Ahmadabad. Next day morning after refreshment and breakfast,we will depart for Sasangir. 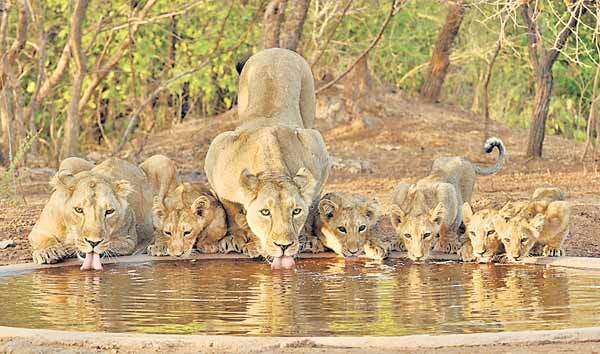 Gir is famous for its wild life and especially for Asiatic Lions. 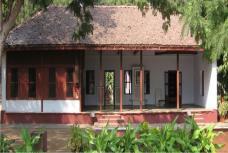 Visit nearby areas for Bird watching and night halt in Gir. 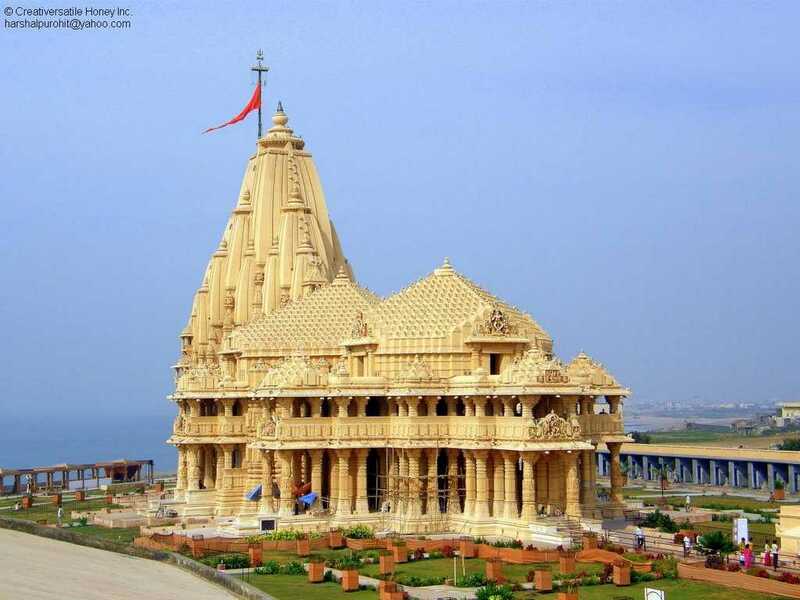 Next day early morning after refreshment,we will visit Lion Safari return hotel after breakfast we will depart for Somnath visit the historical temple of Somnath or The Eternal shrine. Also we shall visit Bhalka Tirth, Triveni Ghat, Gita Mandir etc. and night halt in Somnath. Next day morning after refreshment and breakfast,we shall depart for Porbandar and visit Sudama temple, Kirti Mandir (Mahatma Gandhis Birth Place) and later depart for Dwarka check into the hotel refresh and visit Bet Dwarka, Nageshwar temple, Gopi Talav, Rukshmani Temple and later Dwarka temple for evening Arti. And night halt in Dwarka. Next day morning after refreshment and breakfast, We will depart for Rajkot via Jamnagar. 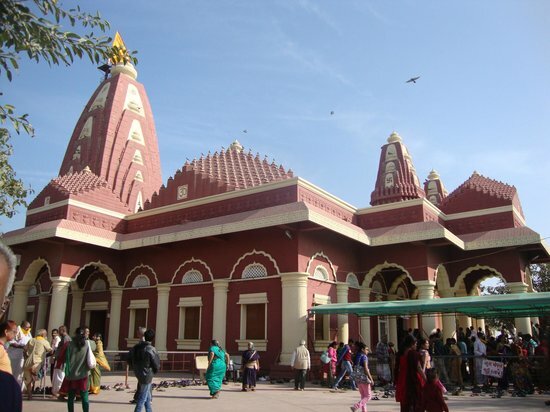 Visit local sightseeing in Jamnagar such as Bala Hanuman Temple, Lakota Lake, Bohra Hazira and later depart for Rajkot. 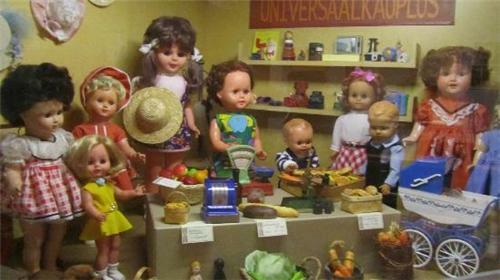 Check into the hotel after refreshment we will visit Rotary Doll Museum, Swaminarayan Temple, Rashtria Shala. And night halt in Rajkot. Next day morning after refreshment and breakfast, we will depart for Ahmedabad. Check in and refresh at hotel and move out for sightseeing such as Sarkhej Roza, Kankaria Lake and free time for shopping. 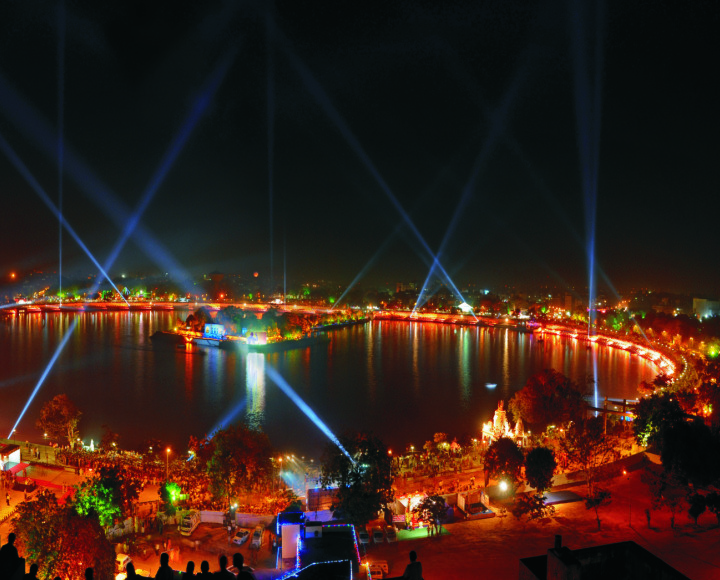 Night halt in Ahmedabad.